Ex Hot Girl: Wicked Awesome Wedding. On another note: I ate a piece of pizza yesterday. I ate another one today. I wanna smack myself. I'm up about 1 pound as of this morning. I just have lost my super motivation. I seriously need someone to call me a fatass tomorrow. pizza happens... hang in there fatass! 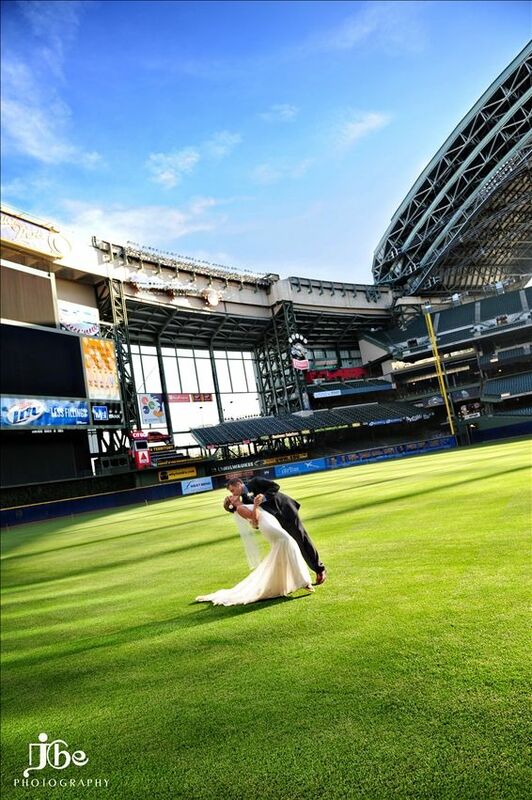 cool place to get married if your a baseball fan! :) Beautiful pictures AGAIN!! :) Pizza happens...hang in there! I can't do it. You're looking too good. You don't find such amazing ones in India...too cool! !